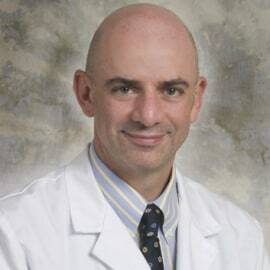 Dr. Romano is Professor of Neurology, Chief of the Stroke Division in the Department of Neurology at the University of Miami Miller School of Medicine, and Director of the Jackson Memorial Hospital Comprehensive Stroke Center. He is originally from Mexico City, where he completed his medical studies at the Universidad Anahuac, followed by Neurology residency and Neuromuscular and Cerebrovascular fellowships at the University of Miami/Jackson Memorial Hospital in Miami, FL. His current research interests include intracranial atherosclerotic disease, stroke disparities and mild stroke. He is the principal investigator of the Mild and Rapidly Improving Stroke Study (MaRISS).